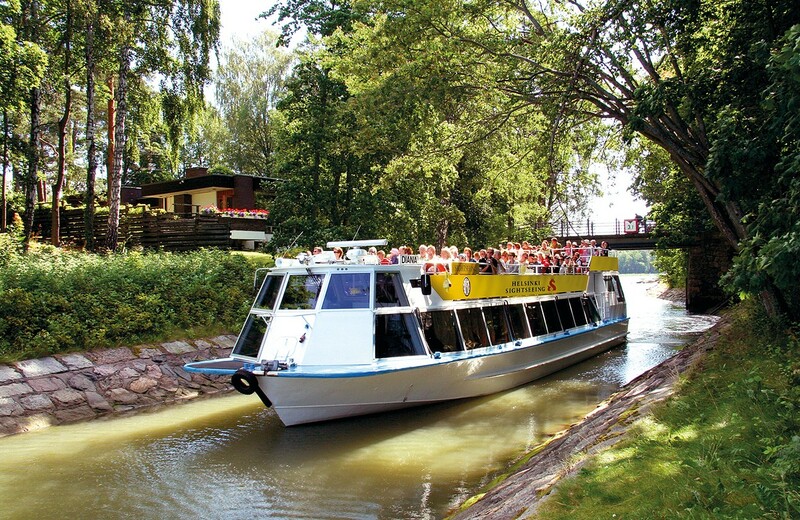 On the Beautiful Canal Route sightseeing cruise you will get to see the most beautiful shorelines in Helsinki and many fabulous sights, including the historic Suomenlinna Maritime Fortress, Helsinki Zoo on Korkeasaari Island, the impressive fleet of icebreakers and – of course – Degerö Canal. Along the way you will also hear about Helsinki’s fascinating history. To make your cruise enjoyable, there are always friendly staff and experienced captains on board. The ships’ cafes offer beverages and snacks. Recorded commentary via loudspeakers in Finnish, English, German and Russian.